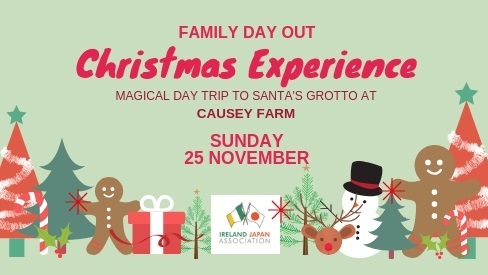 We are delighted to announce that this year we will be organizing Family Christmas Event and we hope you will join our magical day trip to Santa’s Grotto in Causey Farm, Co. Meath together with your family and friends. * Prices are per adult or child. Children under 2 years old go for free. Discount allowed (€10 per person) if you can arrange your own transport (takes up to 60 min by car from Dublin city centre to Causey Farm – no public transport available). If you would like to join our trip, please RSVP with payment by Friday, 9th November by email: info@ija.ie or call: 01-6787008. 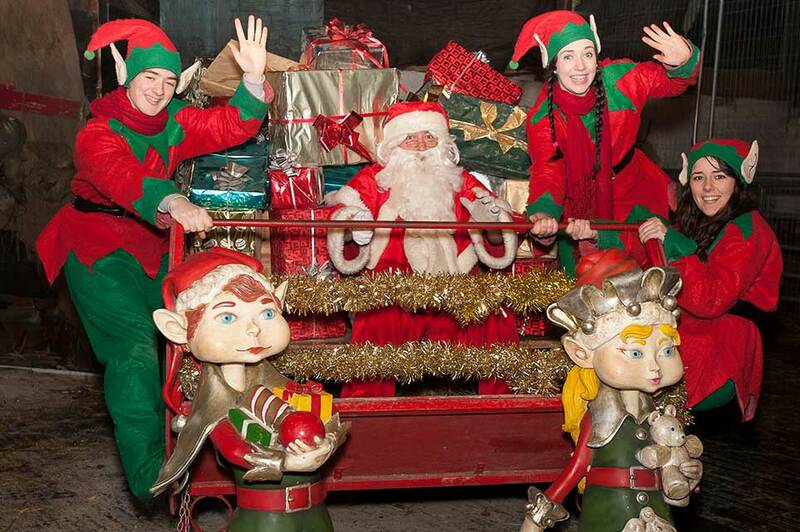 * Cancellation charge €25 per ticket after 9th November. Non refundable within 48 hours prior event.